Durango Senior Photographer | Brooke's Durango Mountain Resort Senior Portrait Sneak Preview! 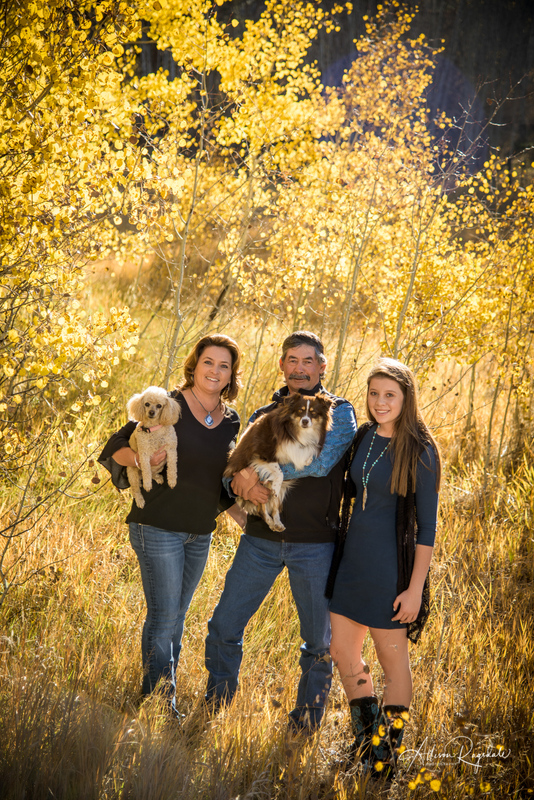 Durango Senior Photographer | Brooke’s Durango Mountain Resort Senior Portrait Sneak Preview! Home » Durango Photography Blog » Durango Senior Photographer | Brooke’s Durango Mountain Resort Senior Portrait Sneak Preview! Brooke is a Class of 2012 Senior at Durango High School and she came in for her session on Labor Day – getting up bright and early on her day off! She spends a lot of time up at DMR (Durango Mountain Resort), as she is a “professional” skier, so that is where we went for her session. We started across the street from DMR, at the Purgatory Flats trail head. We had a gorgeous morning, with a great view of Engineer Mountain. Then we headed up the mountain, to Dante’s, with another great view of Engineer, the Twilights, and lots of fun “props” such as the chairlift. Matt and Brooke’s mom, Janis, had to hoist Brooke up to the chair, as it was probably 10 feet off the ground, but it was well worth it! We picked strawberries along the way, and just had a great time together. Brooke’s dad Charlie got her ski’s out of lock up so we could use them in some portraits and then we put Katie, Brooke’s sister, to work as well – holding the reflector sometimes and chasing down the soccer ball when Brooke would kick it for pictures. It became a family event, which was great, because we could do so many different things! We got so many different great images that it was really difficult for me to choose just a few for this post! I hope you love these few of my faves!